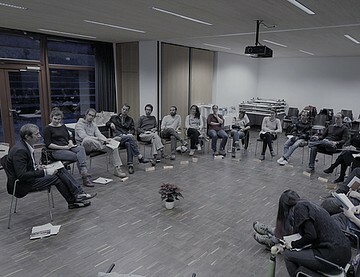 The 'mind-and-environment' project is organized at the University of Freiburg in Germany at a voluntary basis. 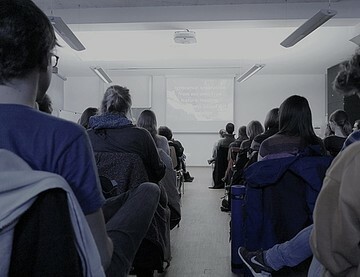 It invites interested people from science and practice to exchange and reflect upon the link between mind and social and environmental sustainability. Hence, we would like to use trans-disciplinary perspectives to examine the role and importance of the human mind-set as a major driver of sustainable development. 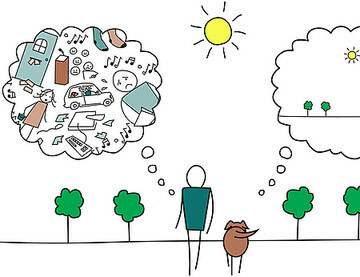 We ask, for example, whether mindfulness based training and contemplation in schools would be meaningful to complement education for sustainable development (ESD) and to benefit intrinsic well-being.